When you buy property in South Africa, you’ll typically need to pay transfer duty plus a registration fee and conveyancing fee. SA Deeds Registries where documents are available for public viewing. UK has a database holding digital records of all UK property titles deed to search online and that can be downloaded for only £3. This is one of the most advanced and transparent deeds registry systems in the world. Transfer duty is often paid through your conveyancer at the point of purchase, otherwise it must be paid within six months of agreeing to buy your home (not the date of the completed sale). If you don’t pay on time, you’ll be subject to interest at 10 percent per annum each month. The difference in South Africa is when you make an offer and it is accepted it is a binding offer. In UK, it is only at the point of the formal exchange of contracts that the sale become a binding legal agreement. This is important for the off-plan residential property investments that we source at One Touch. The developers of buy to let property that we work with normally require a 30% deposit and the balance at completion. All the details about the specification are documented in the purchase agreement and the developer has an obligation to meet the contracted standard at completion thereby giving overseas investors peace of mind. This is concerning properties which are off plan. Completion is when the building is finished to the specification of contract at exchange. Final payment needed either by cash or mortgage. In South Africa, a sectional title means that an individual owns a unit within a communal building and a portion of the communal areas. In the UK, the equivalent is a leasehold, where an individual owns a flat or apartment within a complex. In the UK the freeholder (who owns the ground the building is built upon) retains ownership of the communal areas. In South Africa the governing body looks after the procurement and maintenance of the communal areas of the property complex. 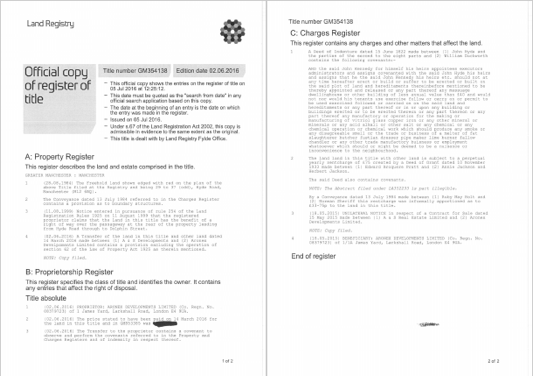 In the UK the freeholder installs their own management company and the leaseholder is bound to pay for these via a service charge. In the UK, leaseholders are protected by the Leasehold Tribunal, which sets the maximum leaseholders can be charged for services. In South Africa, people are granted no such protection. 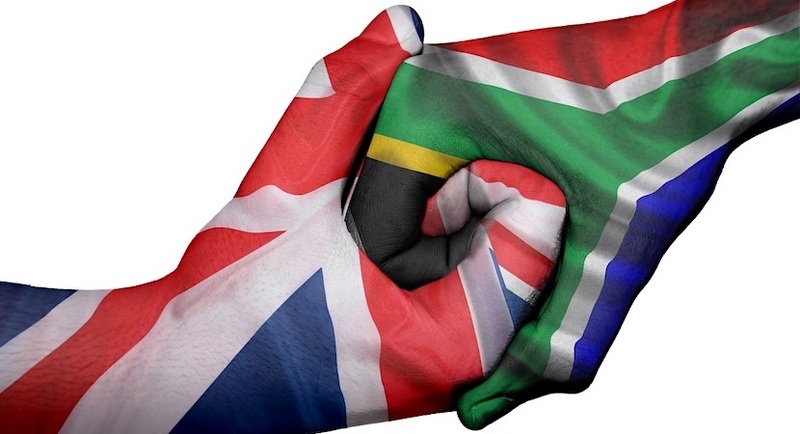 One Touch Property make quarterly visits to South Africa to discuss UK property investments in one-to-one consultations and group presentations. Their next trip to South Africa is in February 2019. If you want assistance deciphering the property terminology and to discuss UK property investments then contact them today to make an appointment.